Please select a date from the list below. 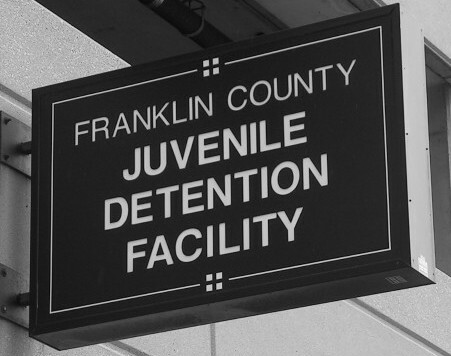 Tours are held at the Franklin County Juvenile Detention Center, 399 S. Front St., Columbus, OH 43215. You must sign up at least one week in advance in order to be approved by JDC staff. Select a date for your tour.